Here are some photos dropped in a brochure by the French manufacturer. 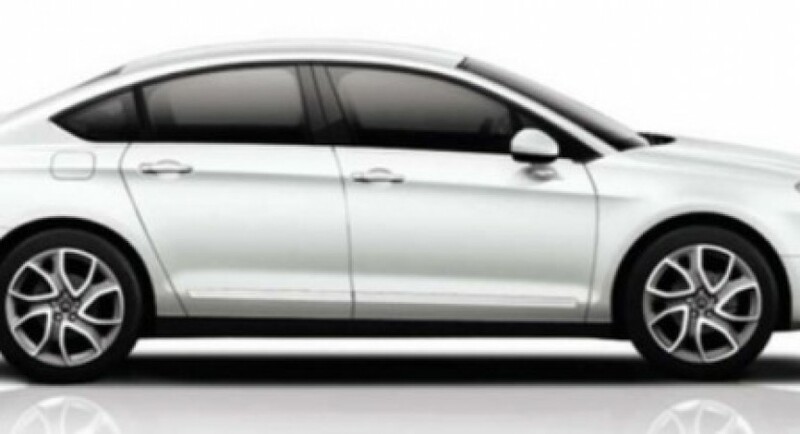 The model in question seems to be the facelift version of Citroen C5, that probably will be introduce at the Paris Auto Show. The leaked photos reveal us both the sedan and wagon version of Citroen C5 facelift, a model that received few aesthetic improvements but also some revised units under the bonnet. On the aesthetics, we can see that the French model got the expected features of a facelift model such as the daytime running LED lights both for the front and rear. Front and rear bumpers got slightly revised while at the interior the modifications are pretty missing. 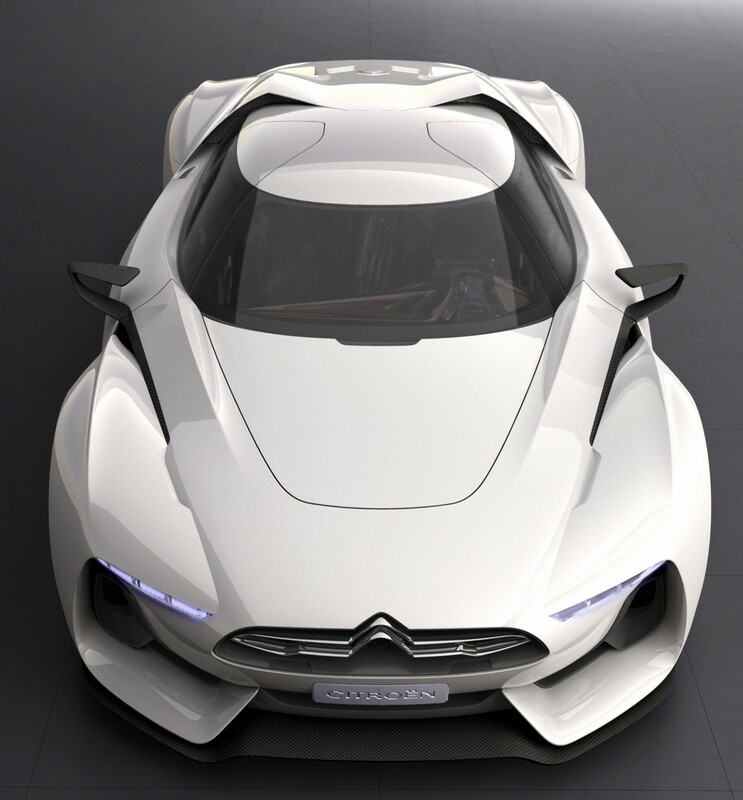 On the technical improvements, a new diesel engine, more exactly the 1.6-liter e-HDi propeller might be introduced for both the sedan and wagon version of the new Citroen C5, an engine able to develop up to 100 horsepower. As told above, the new French model might come at Paris.